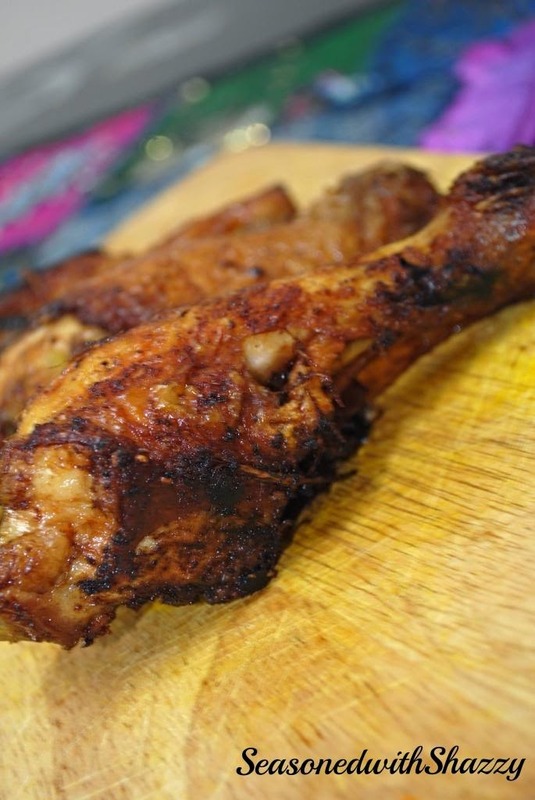 Anyway, I decided to cook something simple, quick and definitely delicious. 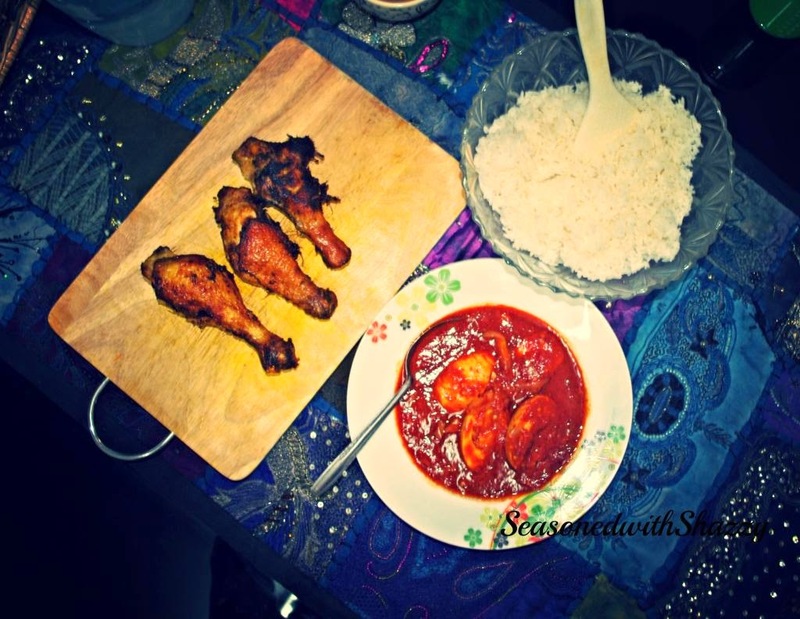 You know sometimes when you cook simple food once in a while its definitely taste yummy! 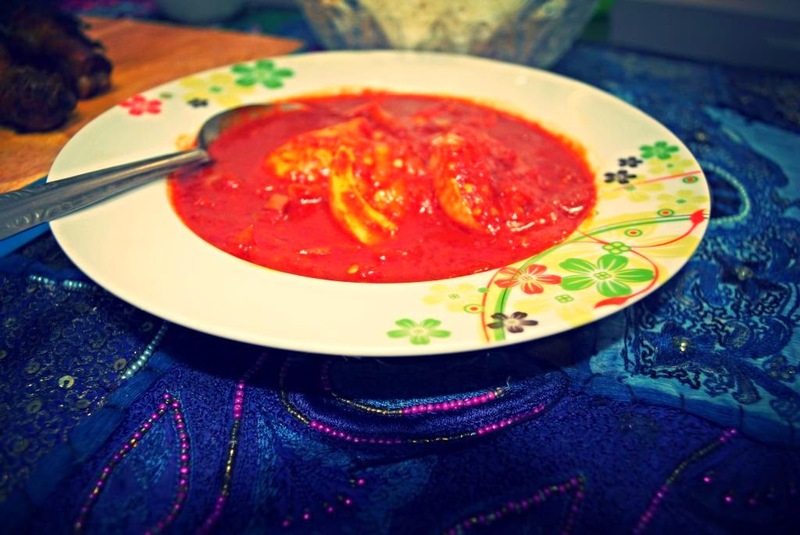 I made Sambal telur/ Egg chili and Fried Chicken, you can serve it with warm white rice. 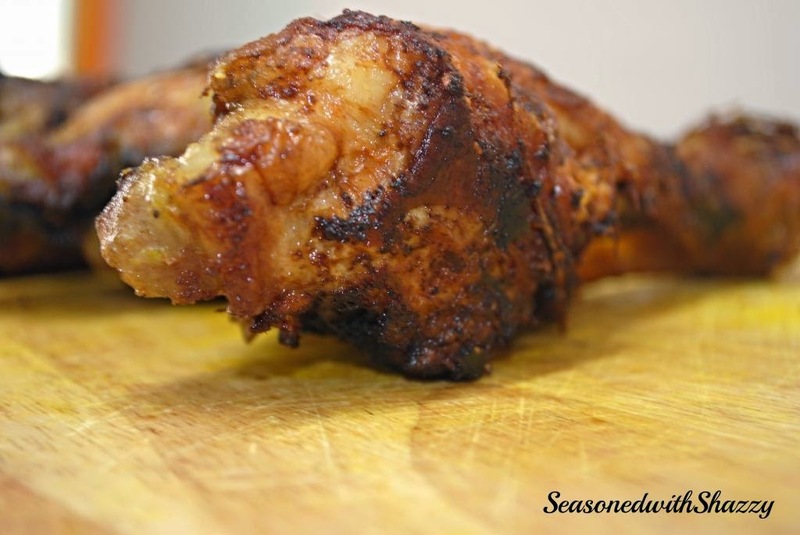 Blend all the ingredients together and marinate through the chicken and leave it for at least 1 hour. After that is ready to get cooking..yum. 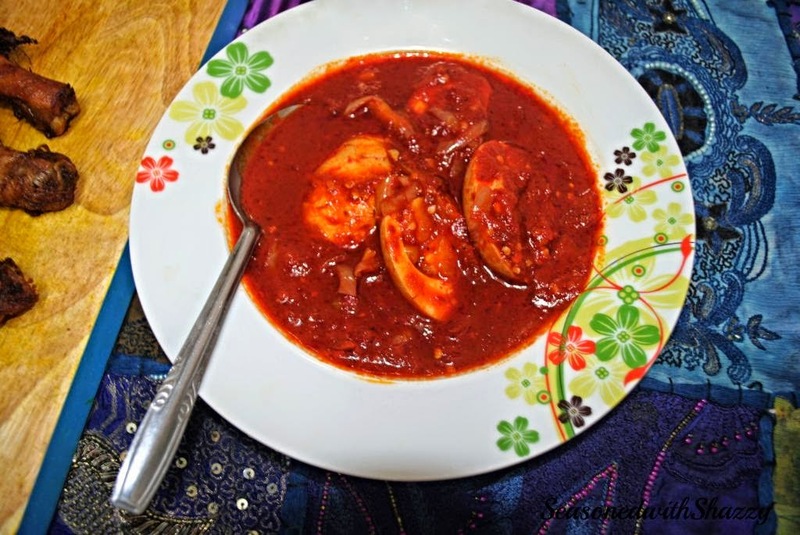 Sambal telur is really easy to prepare would be a great recipe for beginner cook. Cut them into half lengthwise & keep aside. Heat a little oil in a pan. Add the red chilli paste & fry for 1 minute. tamarind juice, salt and let it boil for a while. Turn off heat. Add the eggs and mix well till they are coated with the sauce completely.